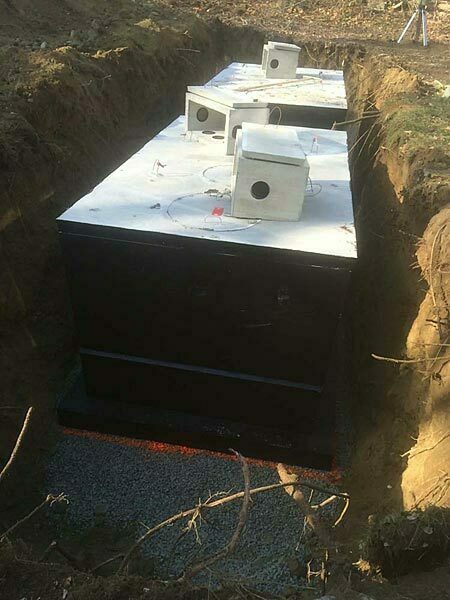 McDougall Bros Enterprises, LLC specializes in installing and repairing septic systems for residential and commercial properties. 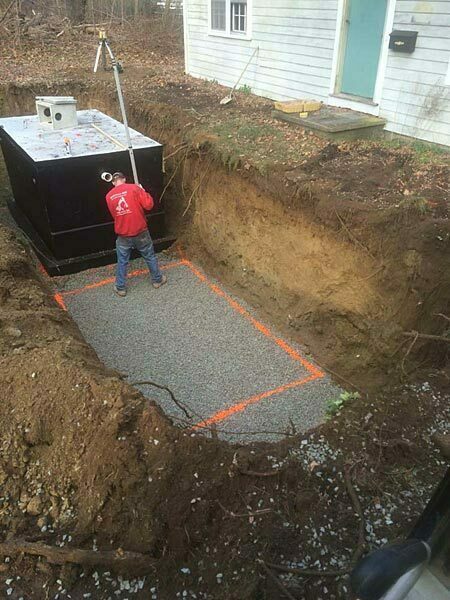 We are licensed to install and repair septic systems in towns throughout Southeastern Massachusetts. Our staff is trained and certified in installing systems using the latest wastewater technologies. 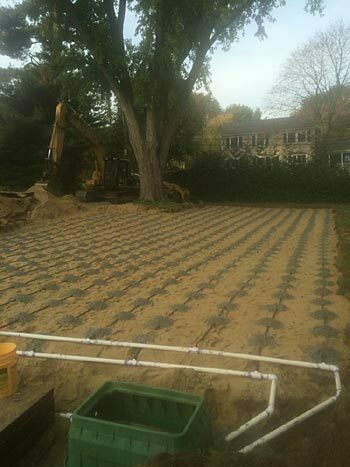 Once hired, we coordinate each septic system project from start to finish. We are responsible for obtaining permits, scheduling inspections, ordering materials, installing the system and leaving the property clean and in beautiful condition. Our staff is often complimented on their professionalism, efficiency, and cleanliness while on the job.